I'm so glad other people picked up on this. For some reason, when I saw the Pawn Stars episode, I had a gut reaction that the handwriting "expert" was wrong. 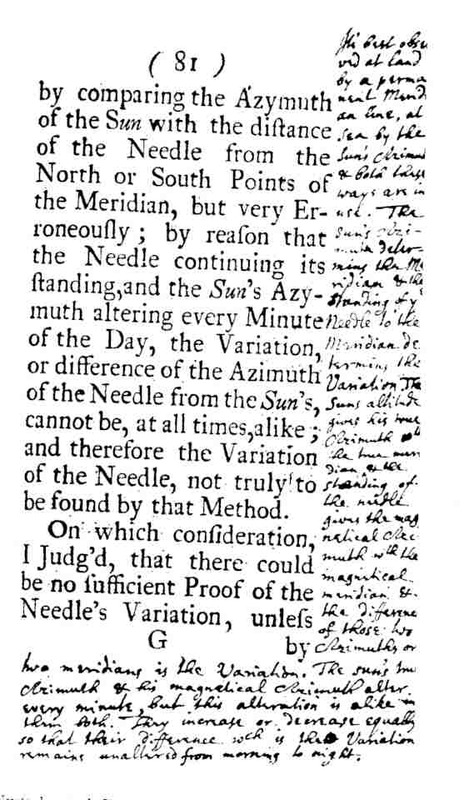 Not sure why, as I have read little on Newton (I did read a book on the marginalia in astrologer/spy/occultist John Dee's books (he had the largest personal library in England in his day, I think), and perhaps I was misremembering something from that. Two days after I saw a rerun of the Newton Pawn Stars episode, I was on a trip, and went into a scary used bookstore that was stacked floor to ceiling in tiny rows - must have been hundreds of thousands of musty tomes in there - possibly some bodies of people who got stuck going down certain aisles and couldn't get out ever again. I happened to notice a book on Newton _Isaac Newton: The Last Sorcerer_ mainly about his alchemical research, but basically a biography - by Michael White. The description of the Very Early period jumped up at me, it seems to match what little I saw on the Pawn Stars show (I think they even described it as microscopic and meticulous, but I could be wrong). 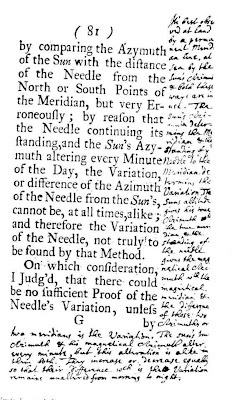 The White book states that Newton's first practical alchemy involved metals, and that he took meticulous notes on the subject. FWIW, anyway. Thanks for the insight into Newton's script. I'll have to find a copy of White's book for my library. I still don't think it was in Newton's hand but that opinon is not based on the script itself, but simply based on the age of the manuscript and the fact that the Agricola masterpiece was part of Newton's collection and most likely the book is seriously studied.